The history of tropical medicine is as dramatic as the story of humankind. It has its own myths and legends, including tales of epidemics that destroyed whole civilizations. Today, with silent stealth, tropical diseases still claim more lives than all the current wars combined. 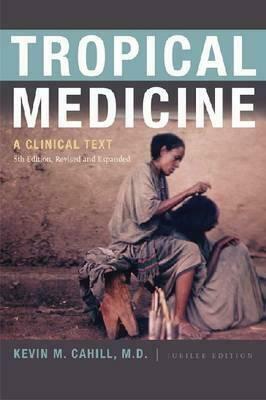 Having had the privilege of working throughout Africa, Asia, and Latin America, as well as in the great medical centers of Europe and the United States, the author presents the details essential for understanding pathogenesis, clinical manifestations, therapy, and prevention of the major tropical diseases. The text, now in its eighth edition, has been used for half a century by medical students, practicing physicians, and public health workers around the world. This fascinating book should also be of interest to a broad, nonmedical readership interested in world affairs. All royalties from the sale of this book go to the training of humanitarian workers.